MWENEZI - Recklessness on the part of the Zimbabwe Electricity Supply Authority (Zesa) employees recently cost a teenager’s life after the boy was electrocuted while crossing some fallen poles. Batanai Shava (17) who was residing with his parents in Mukahamari village, Ward 5 under Chief Neshuro was electrocuted on December 30, 2018 and died at the scene. 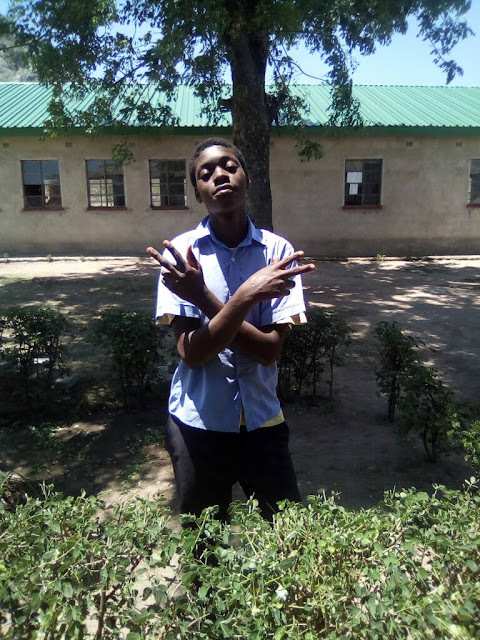 Speaking in an interview with TellZim News, the deceased boy’s father, Joseph Shava pointed out that had it not been negligent on the part of Zesa employees, his child who was waiting for his ‘O’ Level examination results could have been alive. “I personally attended the scene of the accident. Zesa poles had been down there for some days and Zesa employees were fully aware as they had earlier on visited the area. They had switched off the electricity the very day the poles had fallen and villagers were crossing the poles, doing their everyday activities fully aware that electricity was switched off. “On the day the accident happened, they had switched on electricity while the poles were still lying on the ground. My child was electrocuted on his way to fetch some water, while crossing the fallen poles. I rushed to the scene and tried to do some first aid but the boy was already dead,” said Shava. He alleged Zesa employees might have been bribed to temporarily switch on the electricity before fully fixing the fallen poles. He said some residents of Neshuro growth point who had been affected by the blackout for days might have pressed Zesa employees to do so. Efforts to get the side of the story from Zesa were fruitless by the time of going to print but they reportedly contributed a coffin and $400 to cover some funeral expenses.